Latest and possibly the best real-time strategy game based on historical WWII. The latest and last tanksim for a while. This upgrade should be installed ONLY over v1.14 or greater! (You can verify the version number by looking at the upper right hand corner of the splash screen when you start up SB.) If you have an earlier version, install v1.14 patch below first! To install the upgrade, first create a temporary folder on you computer, called SBTemp. (You can do this using Windows Explorer.) Click on a link below and save the file to SBTemp. After the download is complete, find SBUpgrade1195.zip in SBTemp and unzip the contents into SBTemp. (You will need a program like WinZip to do this.) Now, find SBUpgrade1195.exe. in the SBTemp folder and run it. 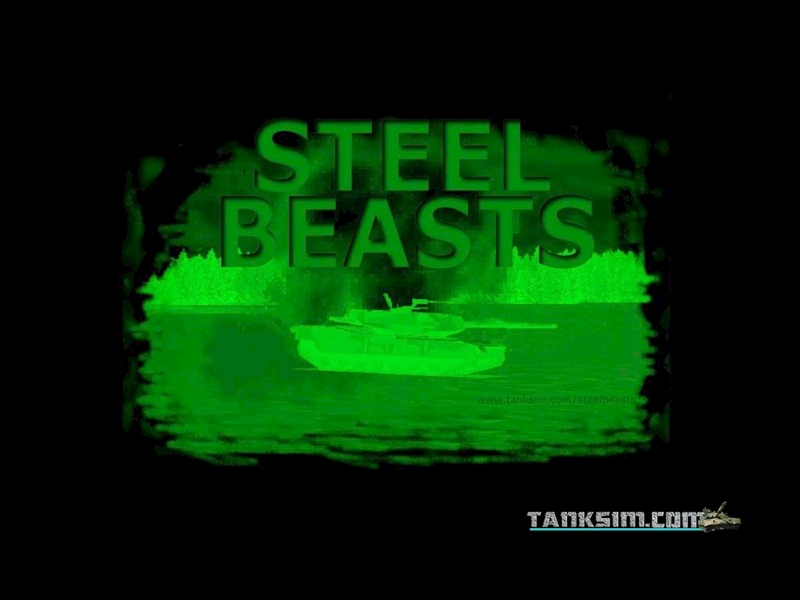 You must have the original Steel Beasts CD in order to install this upgrade. After the upgrade has been successfully installed, you can delete the SBTemp folder. This upgrade adds over a dozen new features, including an improved gunnery model of the M1A1, improved joystick response and joystick centering, better control over infantry and more capable AI infantry, and new missions. To install the upgrade, first create a temporary folder on you computer, called SBTemp. (You can do this using Windows Explorer.) Click on a link below and save the file to SBTemp. After the download is complete, find SBPatch14.zip in SBTemp and unzip the contents into SBTemp. Now, find SBPatch14.exe. in the SBTemp folder and run it. You must have the original Steel Beasts CD in order to install this upgrade. After the upgrade has been successfully installed, you can delete the SBTemp folder. 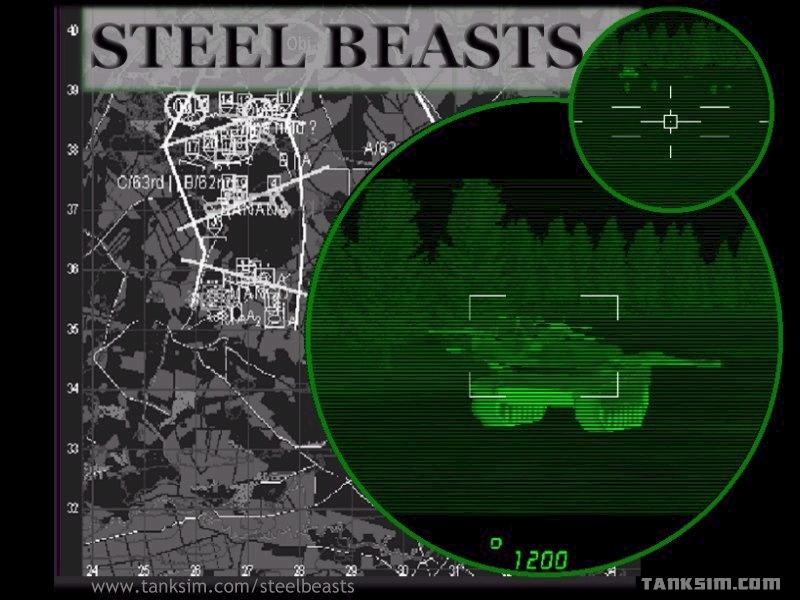 Note: You do NOT need this upgrade if your ordered Steel Beasts through eSim Games! The version we are shipping is v1.14. Europa - Red forces are making a strategic advance towards Holland through the former east Germany. By Leigh Edwards. Europa 3 - Europa Battalion Advance. By Leigh Edwards. Europa p4- Multiplayer part of the series. By Leigh Edwards. Final version of Patch 1.2 is online. It replaces ALL prior patches and can be applied to ALL versions on english, german and french versions. Polish, Russian, Chinese and Japanese versions are NOT supported with this patch. And all other added features and fixes. Make sure you read the ReadMe.doc which is updated. The readme has some information at the start of the document and a more detailed fixlist at the end of the document. Please report any dead links. We have copies of all patches, so if the original download site shuts down, you are not left high and dry. In order to update the Armored Fist 2 program to version 1.03, download AF2V103.EXE to your desktop. Then execute the file to implement the changes to your program. This update is not territory specific. It can be used to update all versions of the game. the update will download all files whether or not you actually need them. 2. Run af3upd8k.exe by double clicking the file. 3. Locate the folder where Armored Fist 3 was installed. 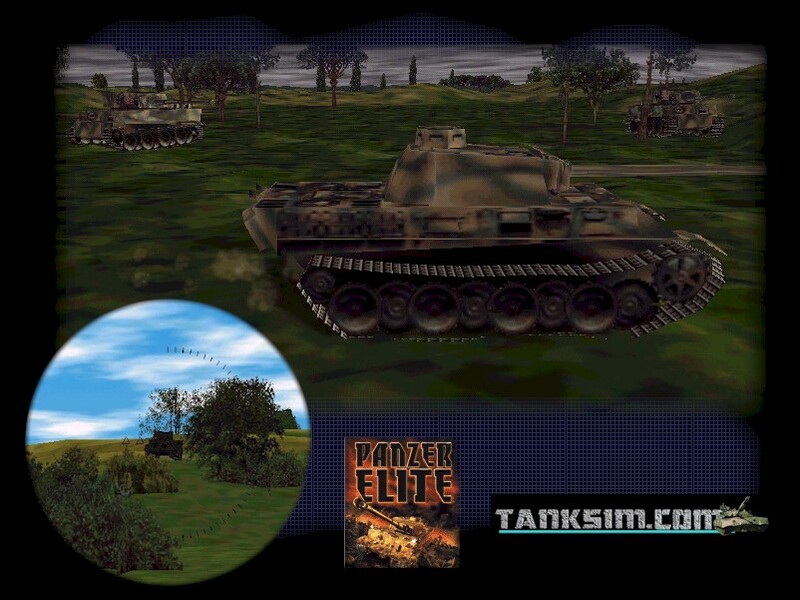 You may install the Panzer Commander 1.3 "Full Patch" over any older version of Panzer Commander. To see what version of the game you have, launch the game, and look at the version number in the lower left of the "Loading" screen. If it already says version 1.3, you do not need to download and install the patch. After downloading the 1.3 patch, double click on it. A pop up panel will appear. Note that the default directory shown on the pop up panel (under the heading "Unzip To Folder:") is C:\Panzer Commander. 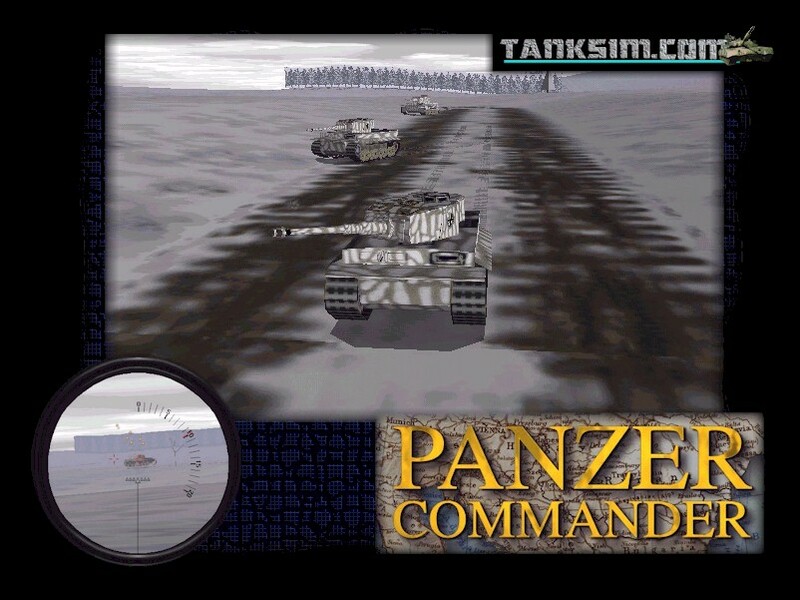 If you have installed Panzer Commander to another area, simply type the correct path over C:\Panzer Commander. As an example, if you have Panzer Commander installed in C:\Program Files\SSI\Panzer Commander, you must type this in, paying careful attention to spacing, etc. Once you have made sure that you have the right "Unzip To Folder" listed, simply click on the "Unzip" button in the upper right hand corner of the panel and wait until a small pop up panel saying "777 file(s) unzipped successfully" appears, then click on the "OK" button, and close the larger panel. 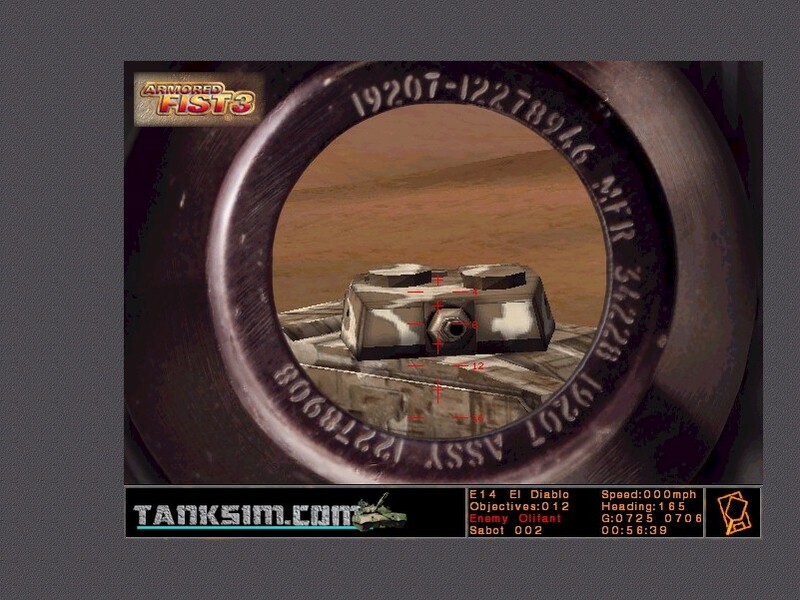 When you launch Panzer Commander, you should see V1.3 printed in the lower left corner of the "Loading...." screen. 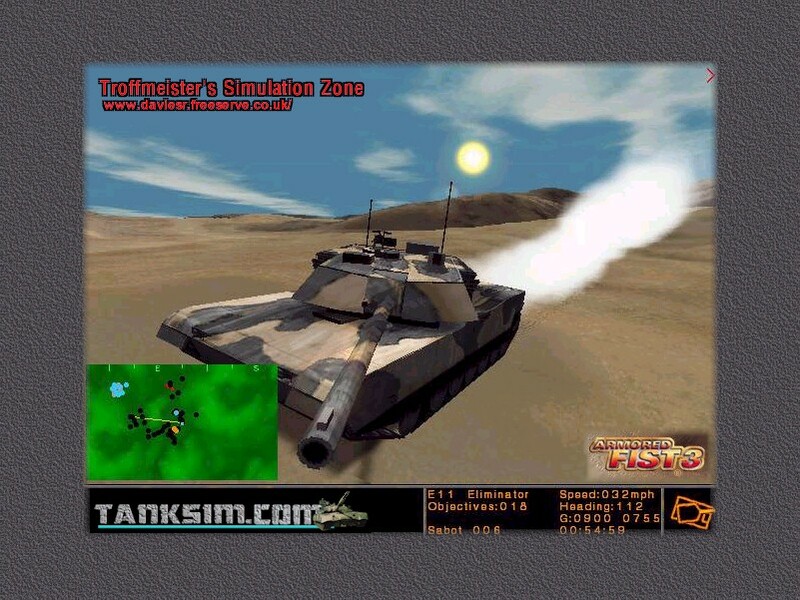 PzC13all.exe - install the Panzer Commander 1.3 "Full Patch" over any older version of Panzer Commander. Recommended!! Leibstandarte - (1.12 MB) - campaign for the 1st SS-Panzerdivision "Leibstandarte SS Adolf Hitler"
Please Unzip the M1TP2v1-2.zip file directly into the M1 directory. 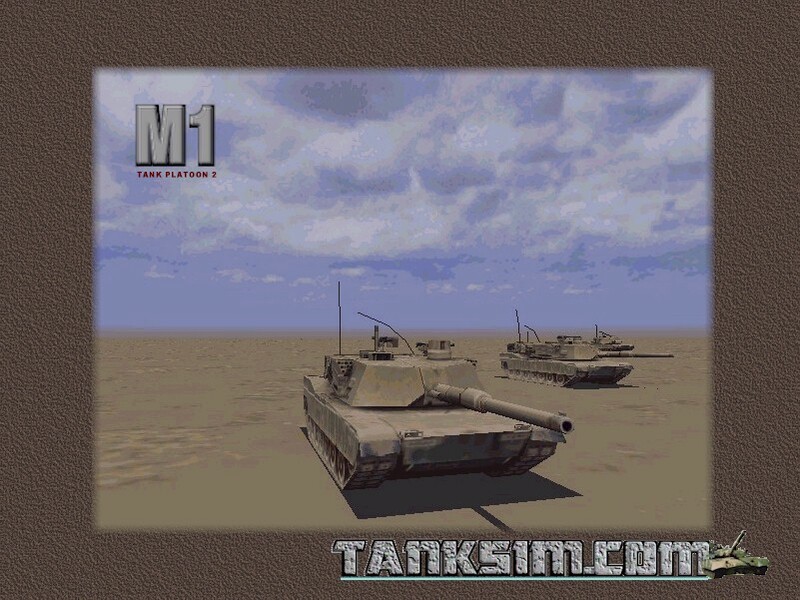 This document addresses issues from M1 Tank Platoon II, including fixed bugs, altered controls, and new additions to the game. John Sponauer's M1TP2 custom files and Utilities - tons of stuff! Dossiers will no longer freeze up if your default name is longer than 15 characters, even if your default Windows 95 name is longer. Jets and helicopters retain their line-of-sight advantages, but no longer fire missiles through hills. Their line-of-fire is restricted by terrain, just like everyone else. In multi-player versions forts (bunkers) are now set up correctly for all players. The battle score equation has been refined slightly, making it harder to achieve a "perfect" score of 100. Spearhead German Patch Version 1.1 - This patch fixes several in game text problems. Thunder Alley - run a gauntlet of enemy tanks to intercept a terrorist's helo before he escapes! Rescue an F-117 pilot from bounty hunters. (Read the mission briefs). Alpha Strike - bigger and better challenges for Spearhead players. Sidi Ahmed - Your mission is to take and hold the Red-occupied town of Sidi Ahmed to the North. Also includes the mission "Lost and Found". A peculiar field-of-fire bug affecting only anti-tank guns has been fixed. Ranging (with the space bar) in the turret view should work better. message in the communications area at the bottom of the screen. or destroyed burn and show a plume of smoke. Various other minor bugs have been found and fixed.